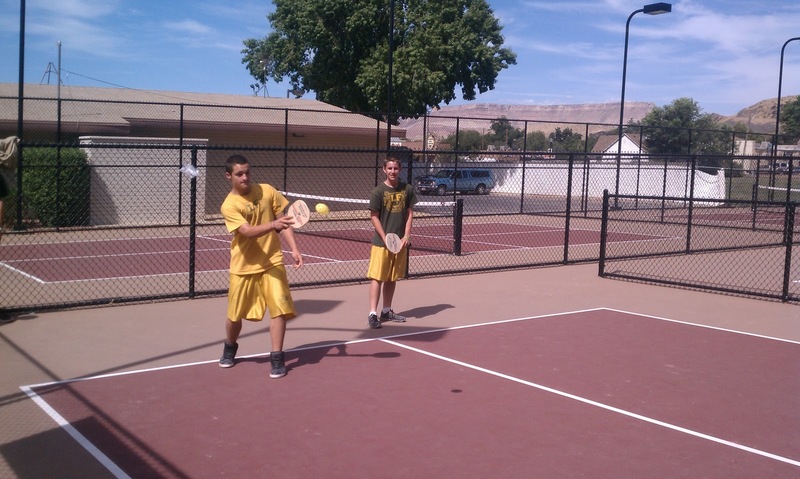 Diamond Ranch Academy | Lava Falls Campus: A Little Pickle Ball Anyone?? 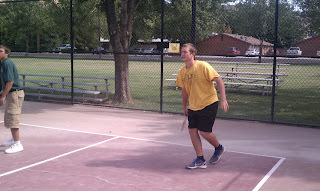 A Little Pickle Ball Anyone?? 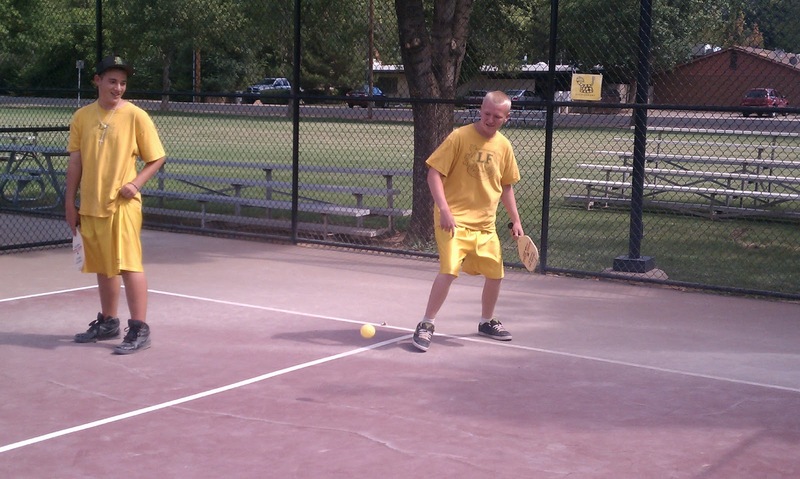 The Lava Falls Boys that passed their week, were taken off ranch to play a little pickle ball. 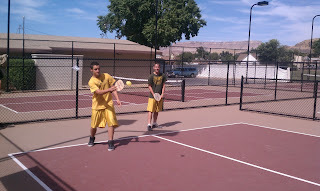 I think the boys thought that it would be easy. 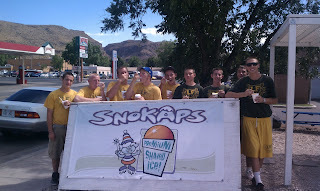 They had a blast and we all had a lot of laughs..
Not sure, but I think some of the boys are going to join the “Professional Pickle Ball” Tour..
After a lot of laughs and breaking out in a sweat, it is time for a snow cone… Can’t beat that! !